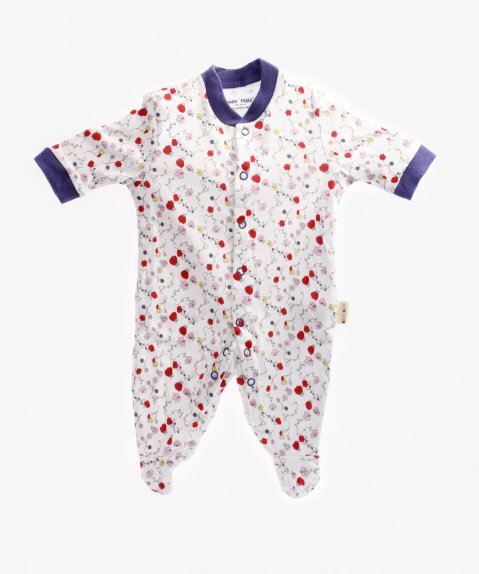 Soft and comfortable, the Baby Plus Sleepsuit with Snap Front Closure (Pack 0f 3) ensures your baby enjoys a sound and relaxed sleep for appropriate growth and development. 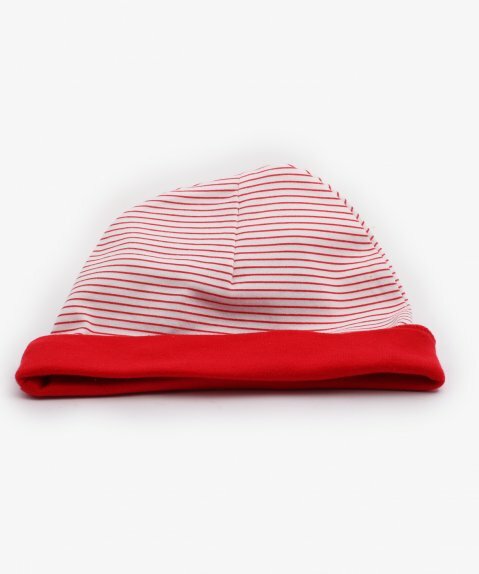 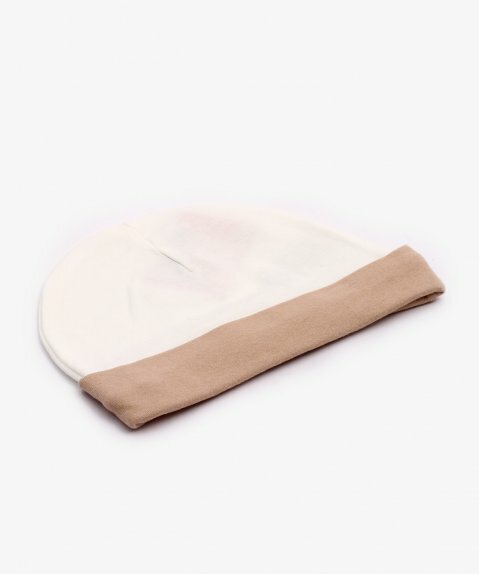 This pack is made from pure combed cotton fabric, making it easy to clean. 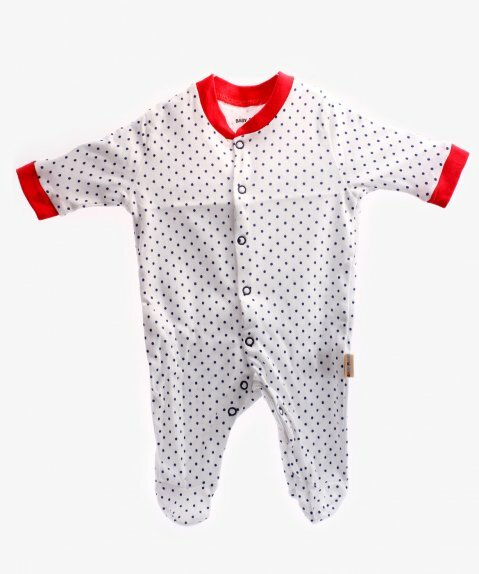 Fitted cuffs at the sleeves give the bodysuits an adorable and cute look. 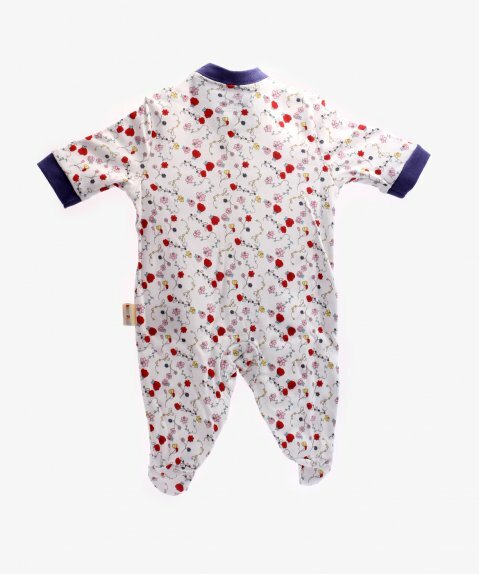 Each bodysuit has a snap button on the front, allowing mothers to remove and slip the garment on with absolute ease. 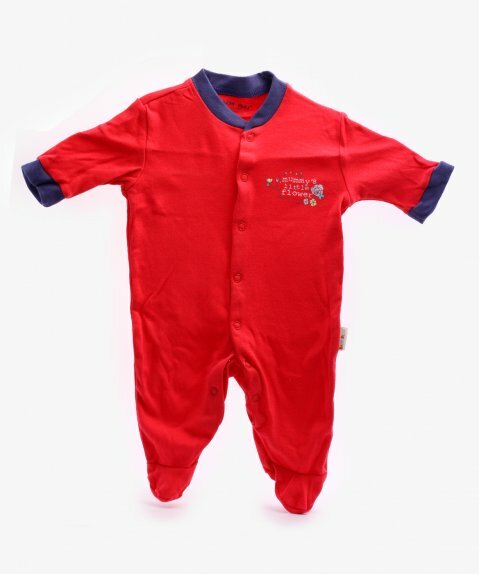 The skin friendly material of the sleep suit ensures complete comfort and convenience for your child.